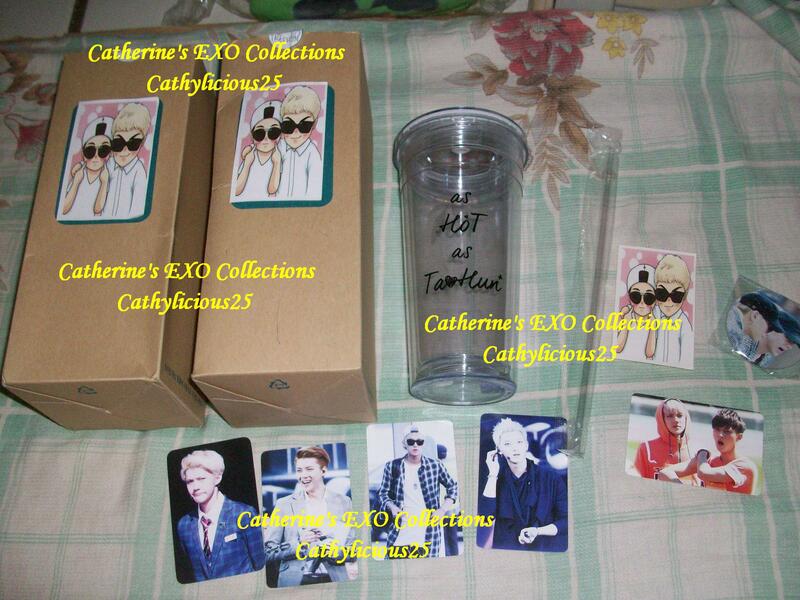 Marijuana_XO is one of the famous TaoHun fansite. 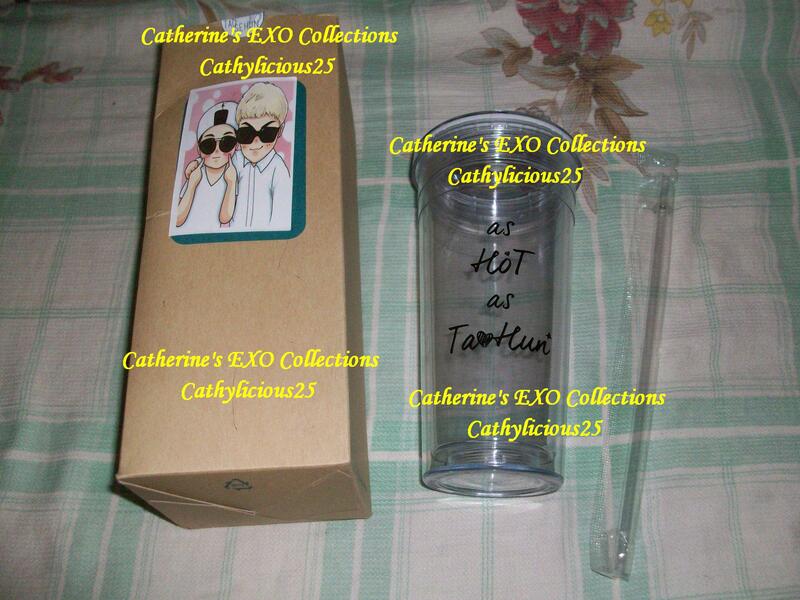 They recently closed down due to Tao’s solo activities in China. 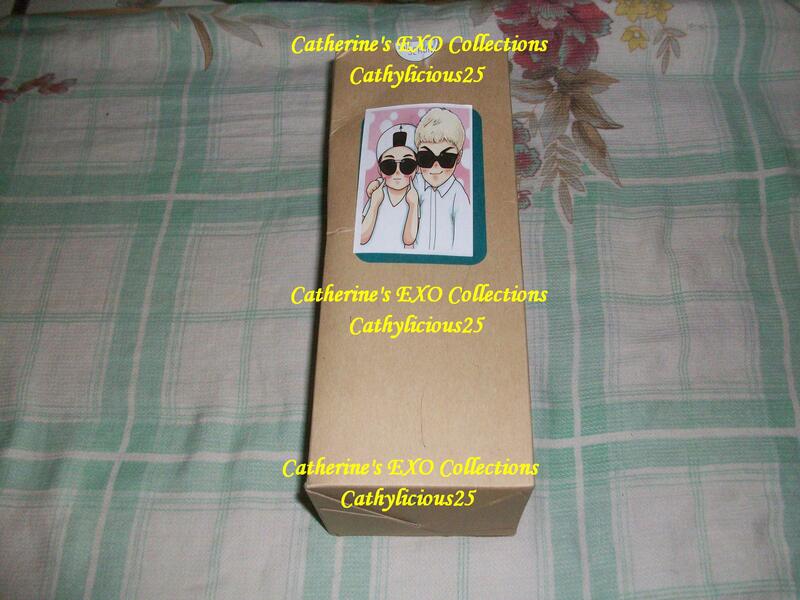 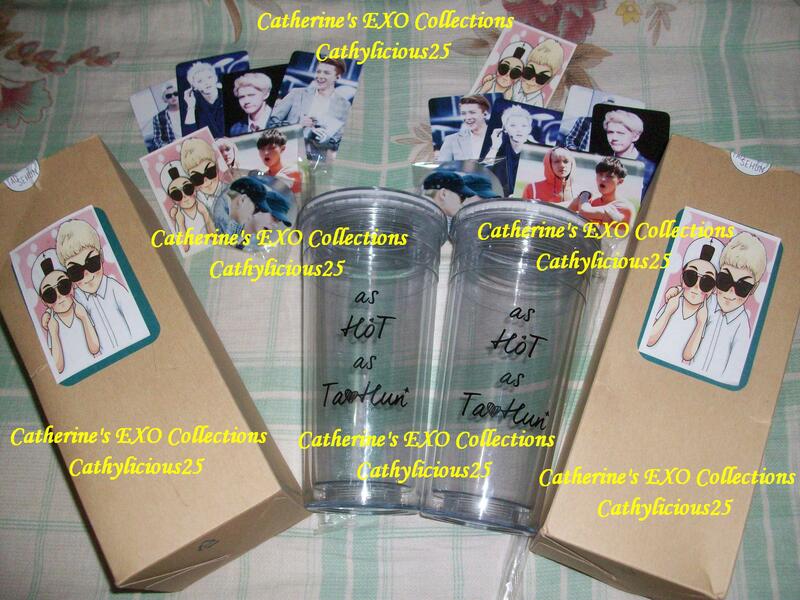 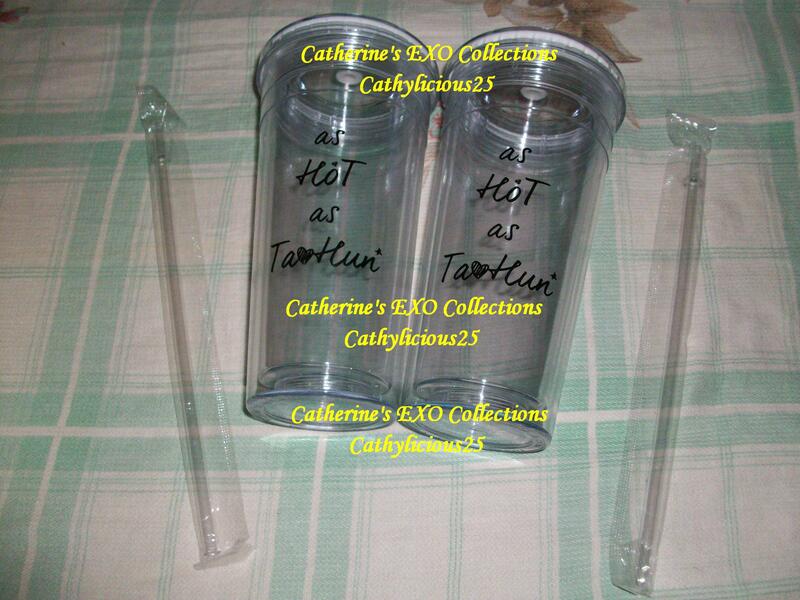 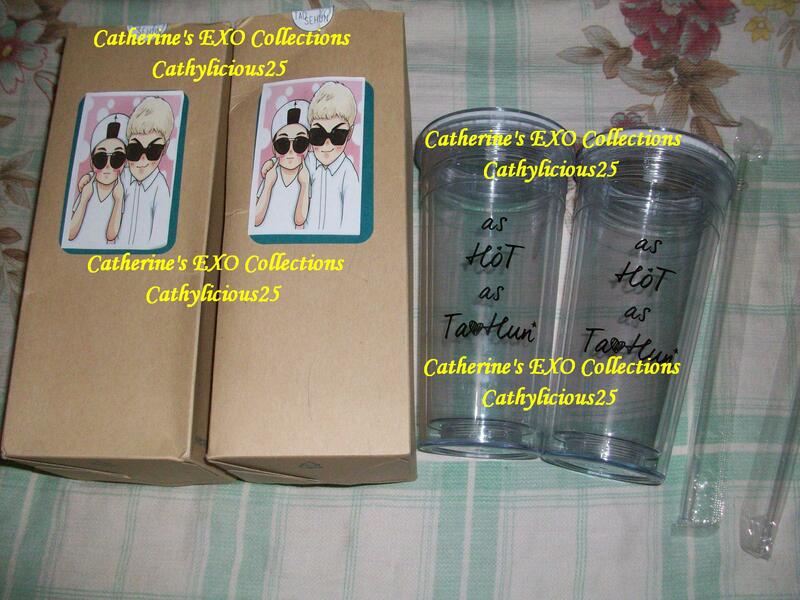 Their first fansite merchandise was “as Hot as TaoHun” cold cup. 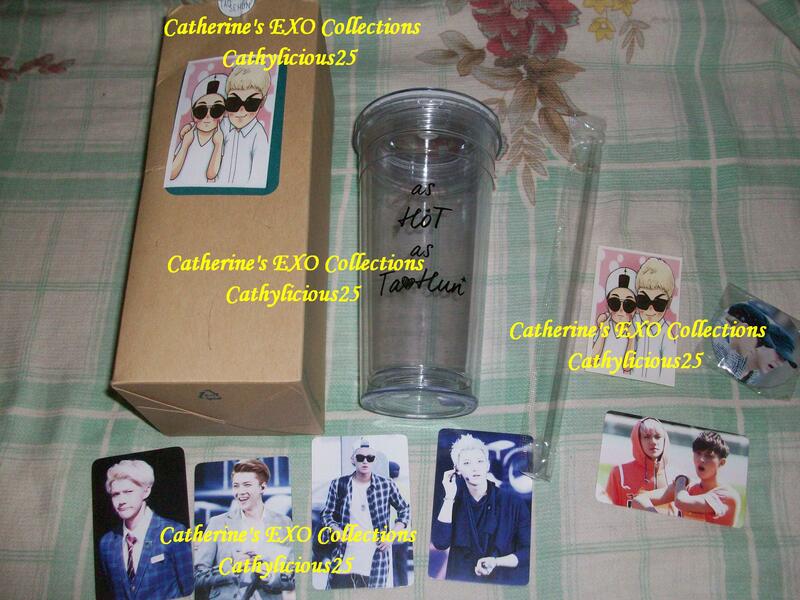 I got one but I purchased another because I want to use it. 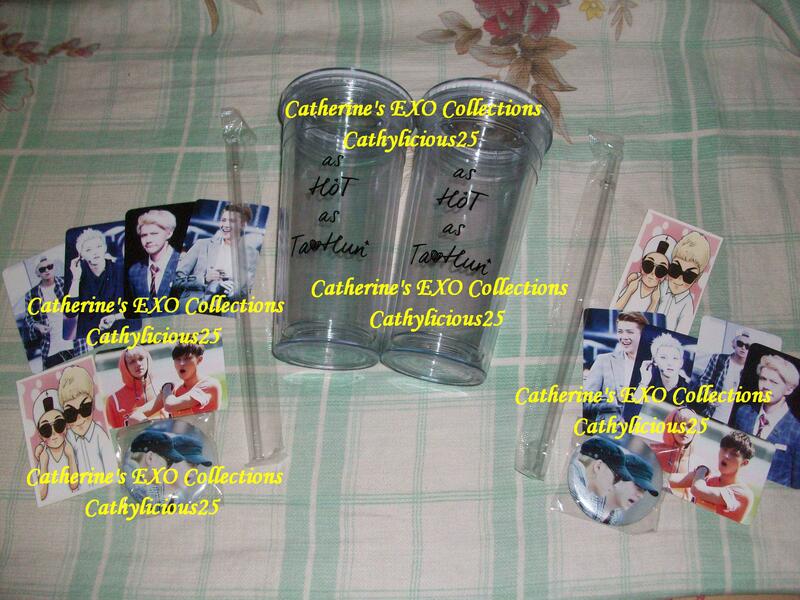 I got some freebies from this extra cold cup.